Halloween is my favorite holiday, and I’ve been keeping it pretty low key the last couple years (grad school really puts a damper on having money and time to put together a costume, much less go out). I dressed up with some of my classmates on Friday, and a couple of my friends and I enjoyed happy hour at a piano bar–so fun! 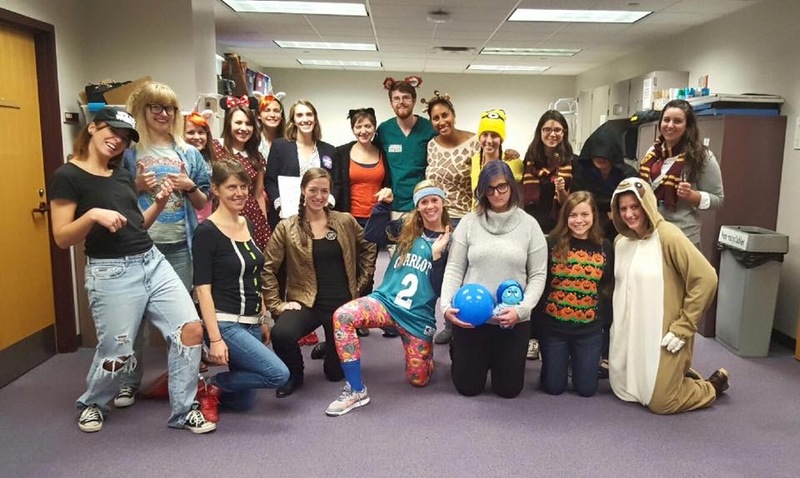 I dressed up as Leslie Knope from Parks and Recreation, complete with a “Bowling Comment” binder. I hope your holiday is wonderful! My class is amazing. Love them so! October has just flown by–can you believe that this weekend is Halloween? Life has been a little bit of a jumbled mess around here lately between 6 straight weeks of midterm exams, lots of group project deadlines, and just general mid-semester craziness. I’m really happy that this semester is getting closer to the end, but I’m starting to get sad about saying “goodbye” to all of my friends! Here’s some snapshots from the last couple of weeks. 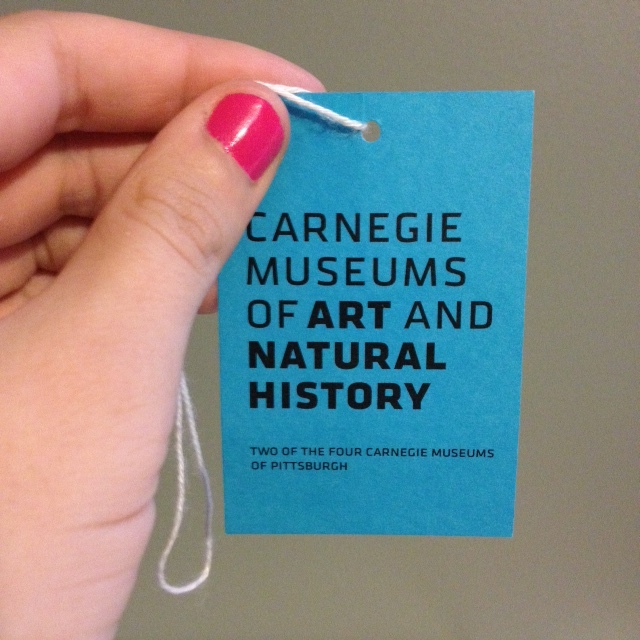 The Carnegie Museum has the cutest tickets; I went with some girlfriends a few weeks back. Some pretty fall leaves I found on my walk in the park. 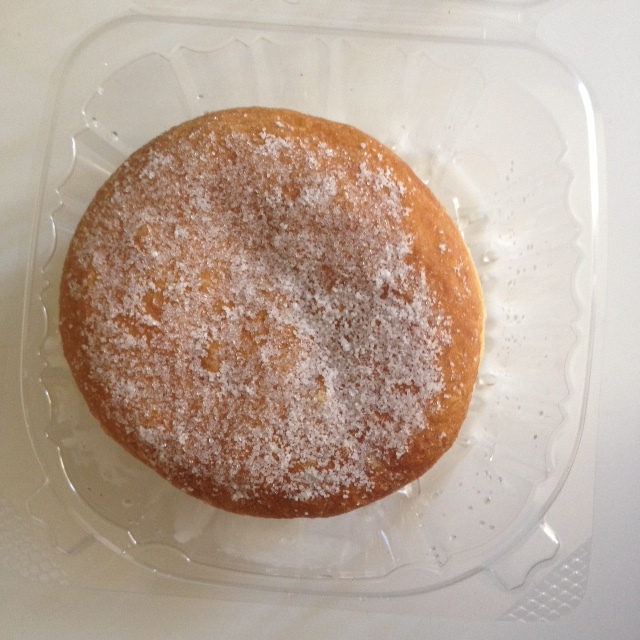 The prettiest bombolini from my favorite Italian market; after 3 weeks of tests, I needed to treat myself. 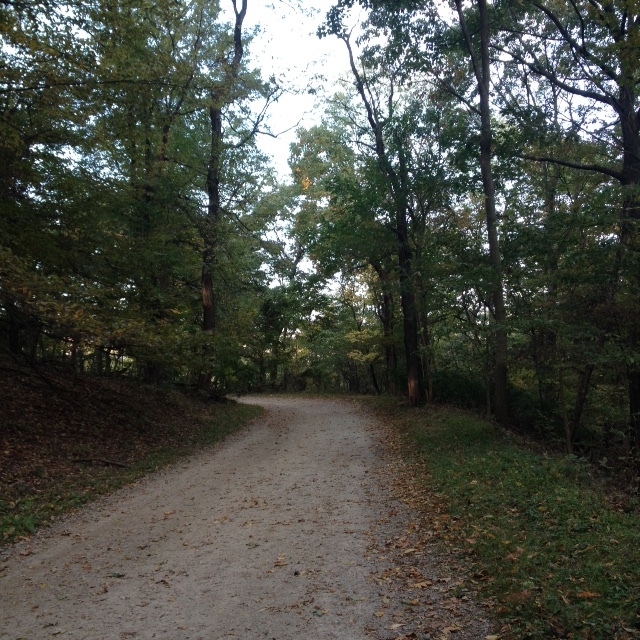 Schenley Park is my happy place. 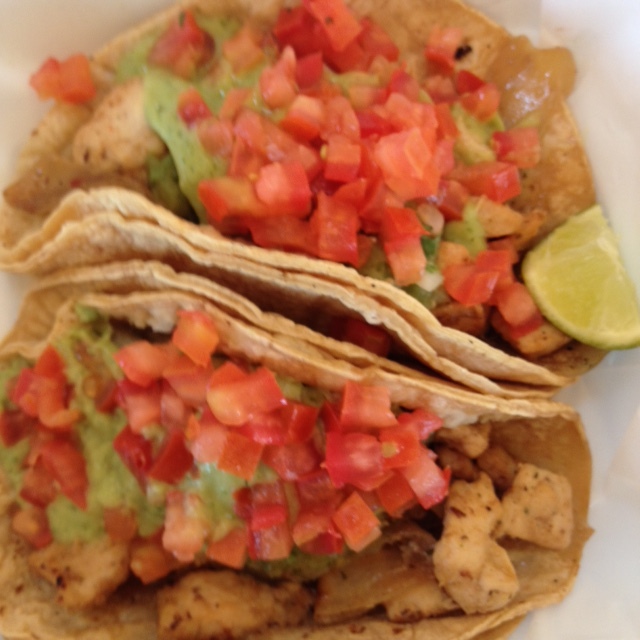 There’s a great taco stand near my school, these chicken tacos are the best. Pillows can add something really special to a room, and I think it’s probably one of the easiest ways to revamp an old space. 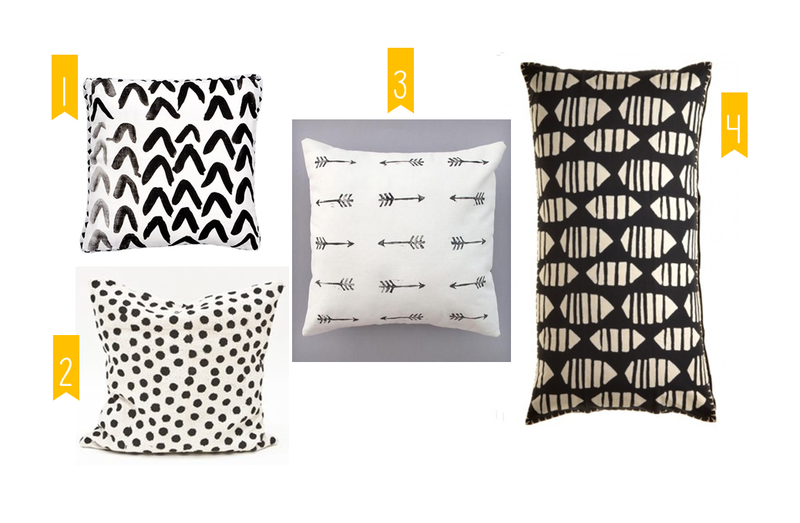 My favorite way to style pillows is an eclectic mix of prints and different colors; for some reason it just works. 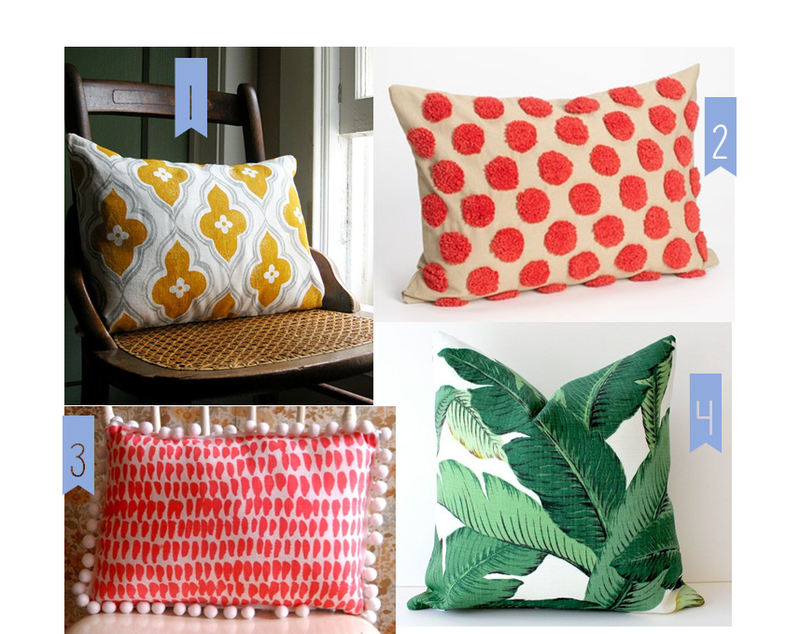 Today, I’m sharing a few of the drool-worthy pillows I’m dreaming of. Black + White is always an easy and classic way to make a big impact. They’re bold, pretty, and would mix well with colors. Any of these gorgeous, brightly colored pillows would make a statement. What a great way to perk up your whole room! I love me a good print, and the “quirkier” the better. Dare to be different! 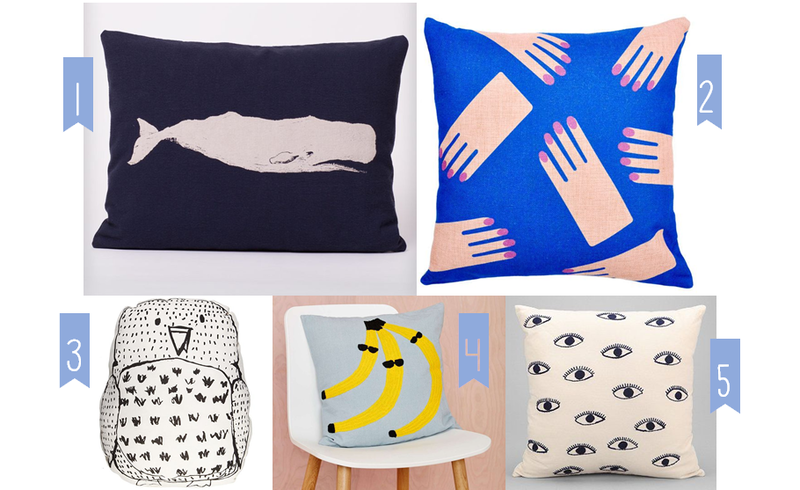 These pillows with little phrases are punchy and fun, how about that “OMG” one? I need that pillow in my life. Which pillows are your favorite? I like the idea of mixing pillows from all of these categories together in one space to create a unique and fun look. This semester has been unbelievably busy–I think I’ve said that about every semester, but this one has really taken the cake. 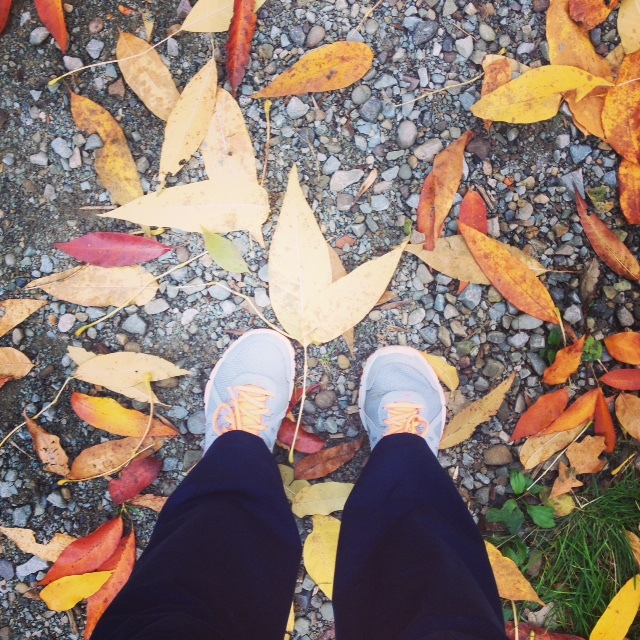 There are so many moving parts, and in order to keep my sanity, I’ve tried to simplify my life in a couple ways. One of those ways is letting go of making “the perfect lunch” everyday. I usually bring salads to lunch every day, but I just haven’t been able to make it happen this semester. Honestly, the last thing I want to do after a long day of school and homework is make a fancy lunch. So I’ve been “mono-eating” this semester to make things easy. Mono-eating is all about consistency and eating the same things every day. 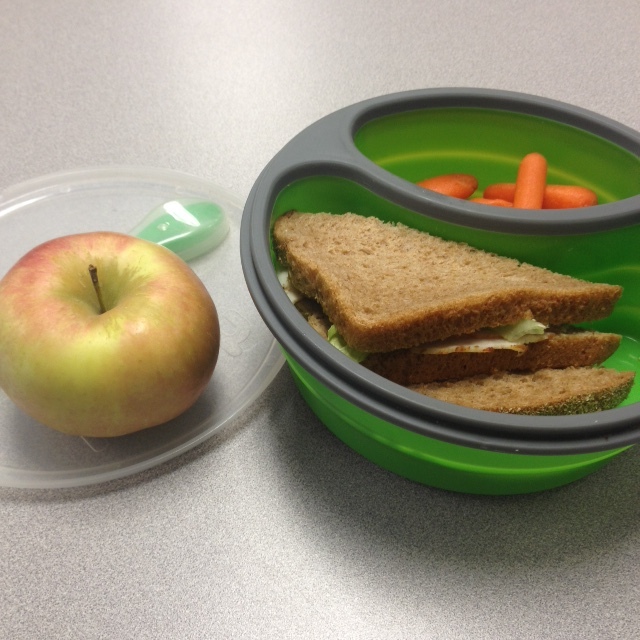 This is a picture of my typical daily lunch: a sandwich, an apple, and some form of finger-food veggies. It keeps me full until I get home, and it’s quick and easy to pack the night before. I know it seems kind of boring, but I’ve found a few ways to mix it up and make it work for me. Different bread: you can use sandwich bread (I like whole wheat), English muffins, tortillas, bagels, or rolls to mix up your sandwiches. Different sandwich toppings: I rotate between turkey, chicken, egg salad, and tuna sandwiches, but you could make any type of sandwich you like! Get Creative with you Condiments: I’ve found that using different flavors of hummus on my sandwiches really adds a lot of flavor and makes it less boring. Plus, it feels a little healthier than slathering on the mayo. Mix up your veggies: I like to make it easy by packing veggies that I don’t have to work too hard to cut up, like baby carrots. My newest obsession is raw green beans–have you ever tried them? So good. While I don’t plan on “mono-eating” beyond this semester, it’s working for me right now and that’s what matters. What do you like to take for lunch? Any other “mono-eaters” out there? I’d love to hear from you!